Paul Bensel began working with glass, ceramics and enameling at a young age and discovered jewelry making at the age of 12. He graduated from High School in 1975 and attended Laguna Beach School of Art and Gemological Institute of America. Paul got his first business license when he was 17 and worked out of his parents' home making jewelry. He moved to Yuma, AZ from Los Angeles in 1980 and within a year formed a partnership with his employer. 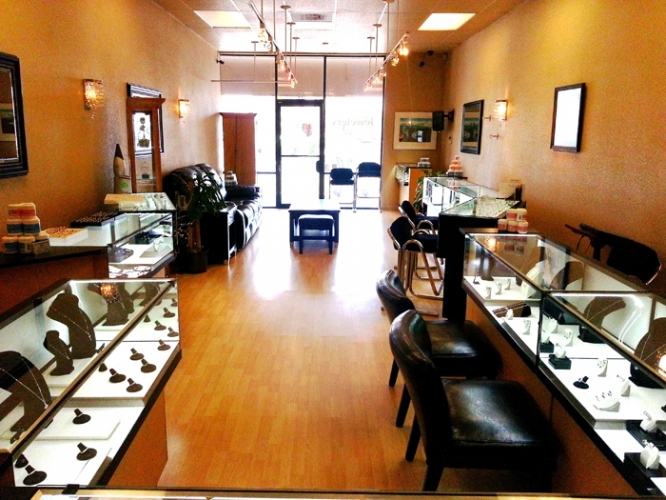 They were the only retail jewelers in Yuma who offered custom manufacturing and remanufacturing using people's old jewelry and the business was built upon this. In 1991 Paul purchased the remaining stock in the corporation from his partner. Because of the volume and variety of jewelry items being produced, Paul and his brother Greg Bensel have become masterful in the design and custom manufacture of fine jewelry. Paul Bensel Jewelers currently has 5 full time employees, including Greg Bensel as Head Goldsmith, Warren and Isaiah Bensel as Apprentice Goldsmiths, Lorelei Bensel as Office Manager, and James Bensel as General Sales Manager. 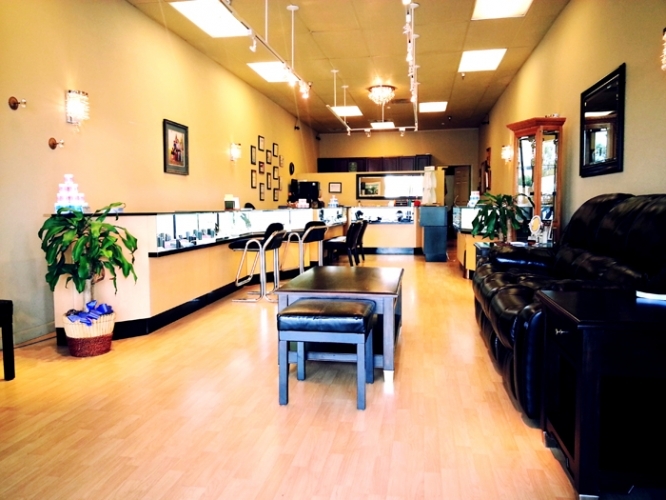 Paul Bensel continues to design the majority of jewelry sold by Paul Bensel Jewelers. 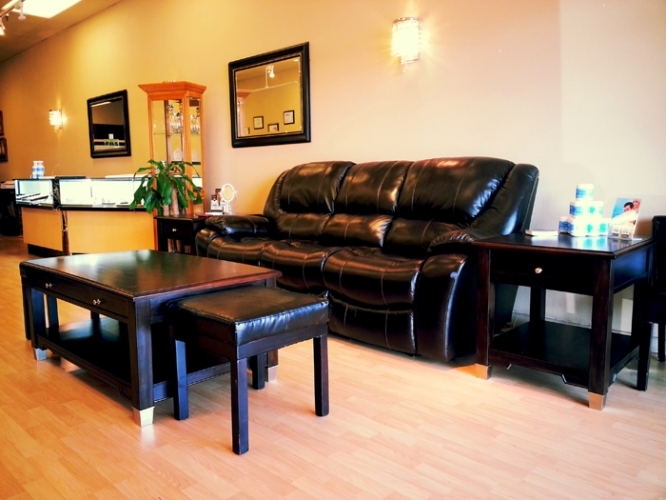 We owe our longevity and success to our service policy and high quality standards. 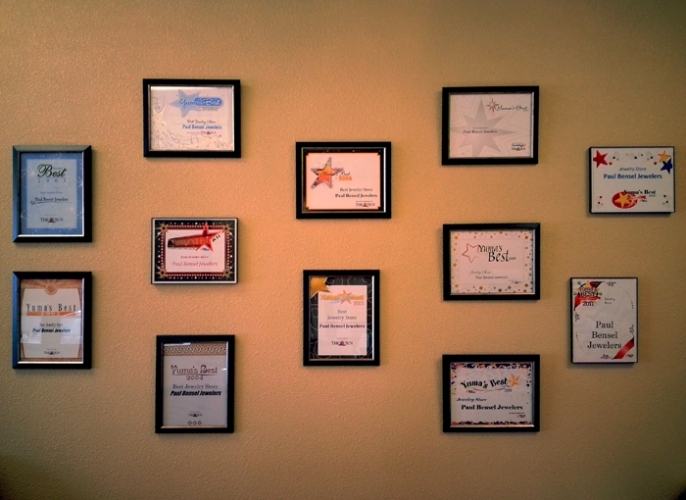 The customer's satisfaction is our #1 goal. We take pride in the quality of the jewelry that we design and offer for sale. About half of the jewelry we're showing is designed and manufactured right here in our shop. 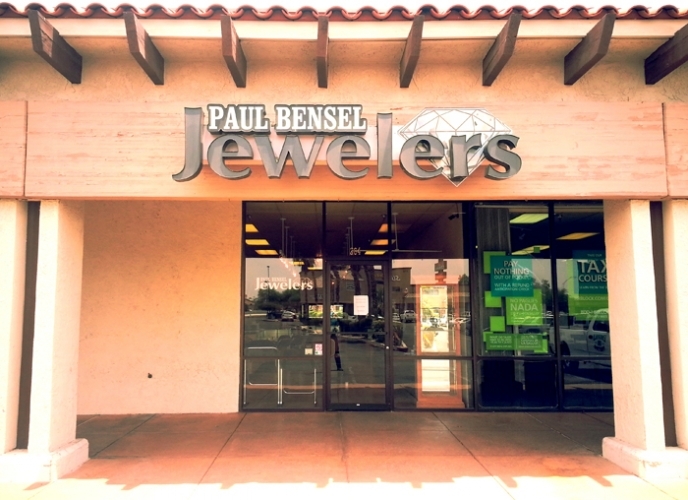 Paul has won several awards for his designs including a first place in an Arizona Jewelers Association design contest. We take full advantage of available technology including laser welding and CAD CAM design. Our goal is to produce jewelry of the highest quality to be worn and appreciated for a lifetime.